Ive been looking for quite a while for a spreader bar for a Meade Field Tripod. 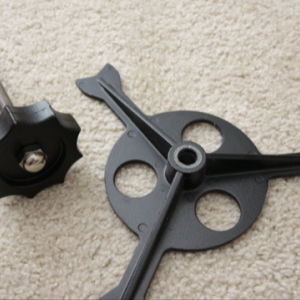 I recently purchased a tripod from a fellow CNer but it didn’t come with the bar. If you happen to have one not in use and are willing to let go please let me know. 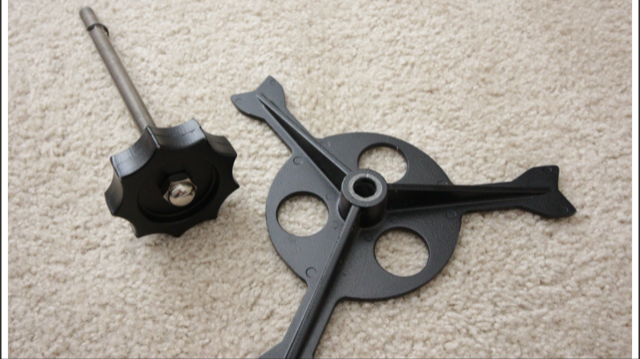 I’m trying to set up a dedicated wedge/tripod for my LX200 for photography. That way I have a tripod for visual and one for Astrophotography.